Enjoy canoeing, kayaking and fishing right in your own backyard! The Caney Fork river flows for 143 miles through 11 counties and drains into the Cumberland River. The Caney Fork offers some of the best fishing in Tennessee. The river is stocked annually with Rainbow, Brown, and Brook Trout by the Tennessee Wildlife Resources Agency, with Musky populations present as well. 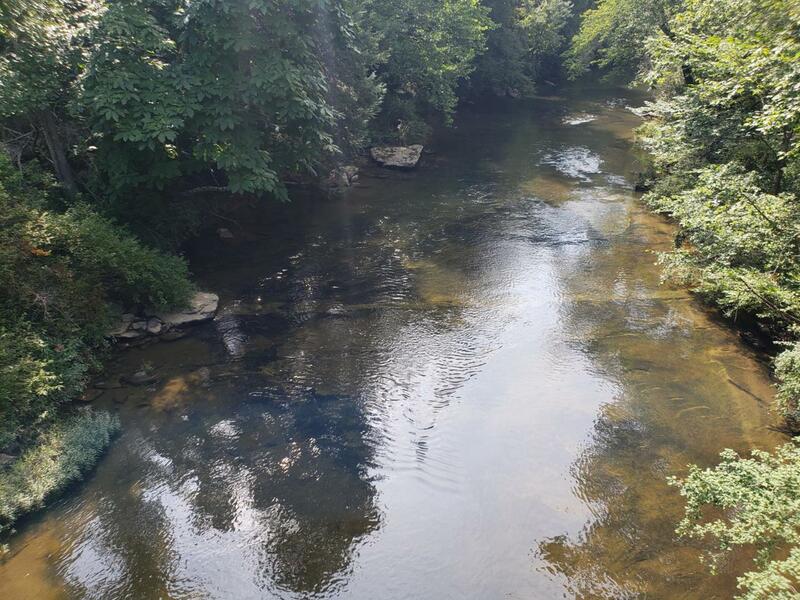 Your property will feature just under 3,000 feet of frontage along the Caney Fork. Relaxation starts right outside your back door. Build your dream home or weekend getaway cabin. This property has level building sites with no restrictions. The topography is mostly level, sloping down to the river front. Perfect for hunting.The property features a variety of natural hardwood and pine trees offering privacy and seclusion, perfect for relaxing with company. Convenient location means the essentials are mere minutes away. Crossville is located a short 15-minute drive from the property with access to I-40. Enjoy the peaceful serenity of the rural life without being too far from shopping and entertainment. offering privacy and seclusion, perfect for relaxing with company. Convenient location means the essentials are mere minutes away. Crossville is located a short 15-minute drive from the property with access to I-40. Enjoy the peaceful serenity of the rural life without being too far from shopping and entertainment.